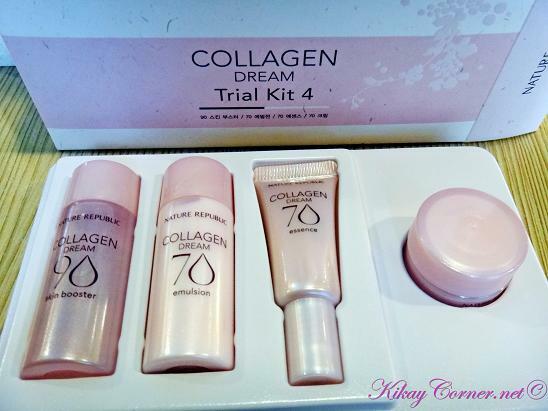 For some reason, even if I am a reseller of Sutla and Flawless beauty products, I only feature those products that I have tried and tested myself. I have lined up a handful lot of Flawless products but I haven’t find the time to publish just yet. 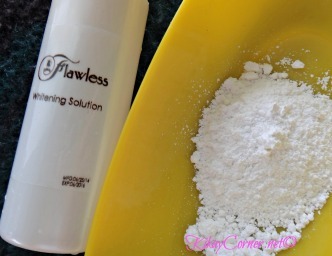 One of the more recent Sutla Flawless products I have tried is the Flawless Whitening Solution. To start with, I am not dark-skinned. So before you wonder why I’d bother with Flawless Whitening Solution, there are some parts of my body that have uneven skin tone. In preparation of last month’s Davao family vacation, I just had to get this done, just in case I’d go swimming. I’m a little self-conscious about this dark spot on my right leg. So there. Did you know that per research, it only takes up to 8 seconds to make a first impression! That’s one shot to put our best face forward, so let’s make it perfect! Meanwhile, Maybelline Clear Smooth BB Cream was awarded last June 11, 2014 as the Watsons Health & Beauty Best BB Cream of 2014. 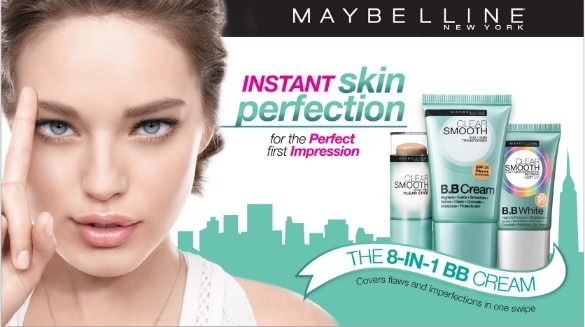 Maybelline Clear Smooth BB Cream gives you instant skin perfection, the perfect first step for the perfect first impression! 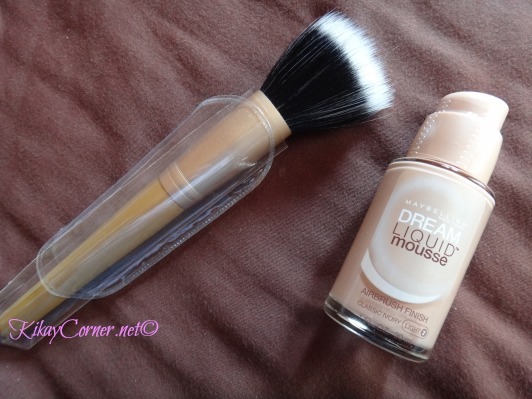 It is all you need to cover imperfections and brighten your complexion for a radiant and healthy glow! Dark spot? Pimple marks? Dull/Uneven skintone? Melasma? Skin problem? SEE RESULTS IN JUST 7 DAYS OR YOUR MONEY BACK!!! Now that’s something very forward and confident for a local beauty product to profess. The money back guarantee is always something I have long wished for our usual branded and commercial products to carry. But too bad we are left to just live with it in the event that the product does not deliver. 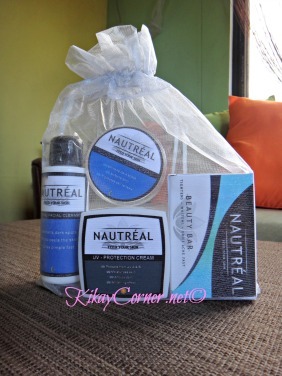 This is why I took interest in testing Nautreal products for myself (and the hubby) back in 2012. 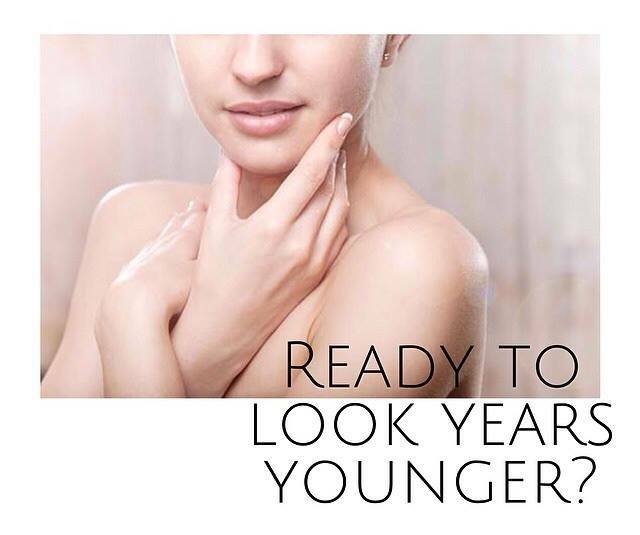 And with our travel plans lined up to thoroughly enjoy our much needed summer break, clear-skin is the way to go. 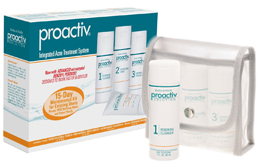 That said, our favorite acne solution product, Proactiv Solution 15-Day Maintenance Kit is now locally available. Yay! 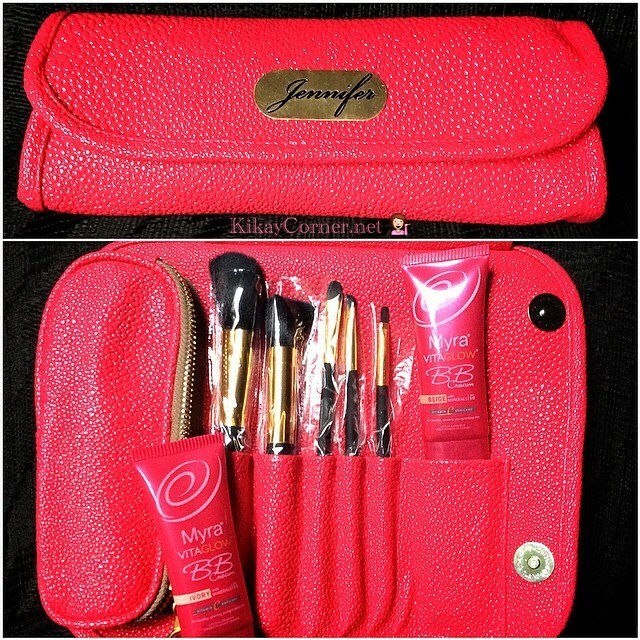 No longer do we need to leave our beauty kit behind as it comes in a handy travel kit that can go with us in our traveling sprees. We all know too well that maintaining an acne-prone skin is something we cannot just take for granted. And being in the business of keeping skin acne-free, twice a day, is the way to go. So whether it is overnight or three day summer getaway, quick or weeklong, it is imperative that we take our kit with us to make sure we don’t get surprised coming home to our face mushroomed with breakouts. It is common knowledge that summer heat can be harsh enough on our skin as it is. Proactiv 15 Day Maintenance Kit includes the complete 3-Step System- Renewing Cleanser, Revitalizing Toner and Repairing Treatment-in three 1-oz. take-aboard bottles. 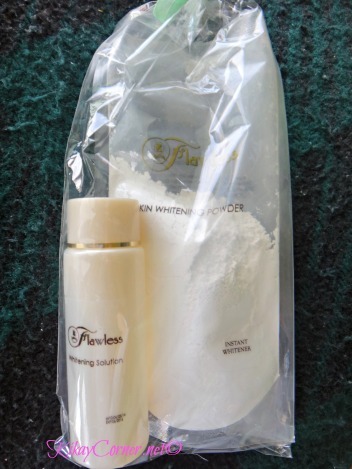 The kit comes with a tube of FREE Refining Mask! The snap-close pouch is 3.75 x 4.25 x 1.25 inches and fits easily into a backpack, purse or gym bag. It was exactly a year ago when I first gave Nature Republic a try and I have loved most of their products. 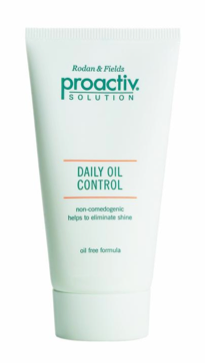 As of late, the one product that I can totally address oily face issues is – Proactiv Solution Daily Oil Control. It is a breakthrough facial lotion that eliminates shine and is designed to absorb excess oil to help give a more mattified appearance while helping the skin fight acne. 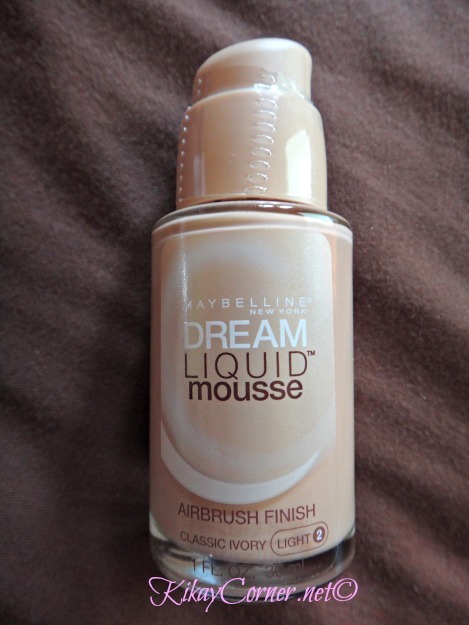 This also helps the skin to remain soft, smooth and hydrated without looking or feeling greasy.